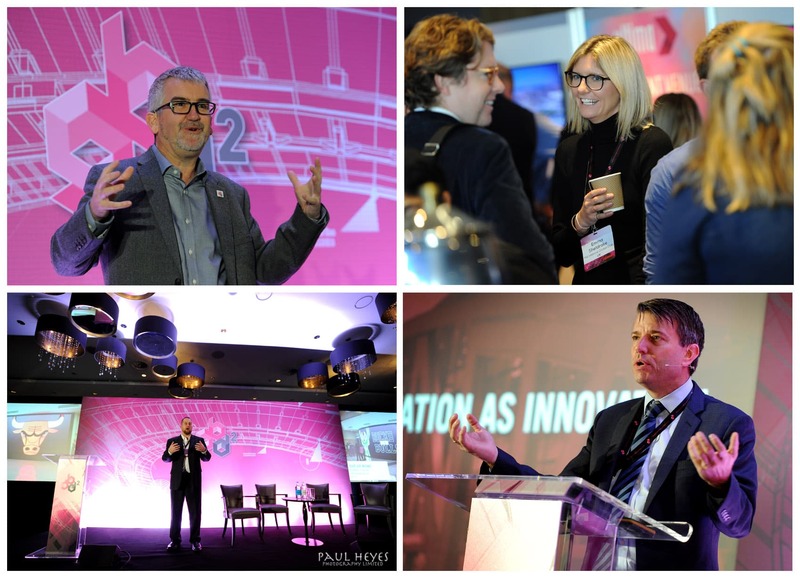 The winners of TheStadiumBusiness Design & Development Awards 2018 were announced on Tuesday evening at the Hilton London Wembley. 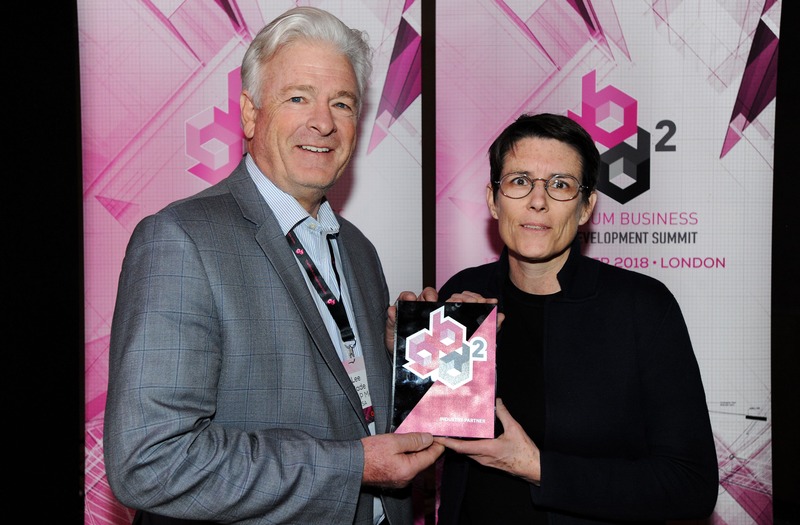 The awards ceremony took place during TheStadiumBusiness Design & Development Summit 2018 at the Hilton London Wembley in front of an international audience of senior industry figures. 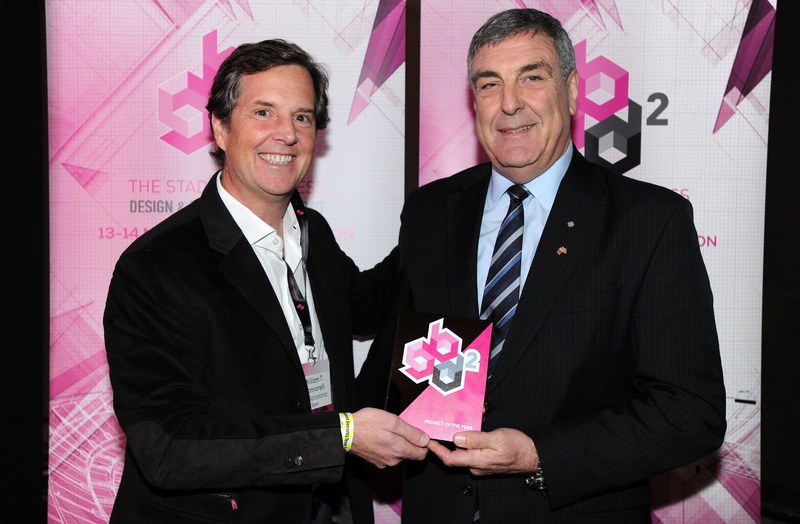 TheStadiumBusiness team thanks the industry for its input in compiling and collating the shortlists. 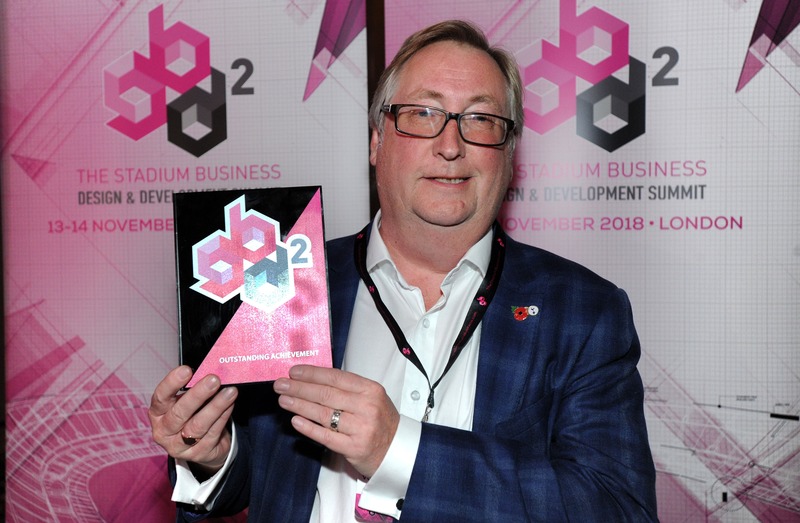 Ian Nuttall, Founder of the TheStadiumBusiness, said: “The Awards are about celebrating the professionals involved in the design and delivery of the next generation of stadia. Since its launch in 2017, The Design & Development Awards have already recognised some of the great leaders and innovators in our industry. “Now in its second year, we received many outstanding nominations yet again, including some of the world’s top venues. 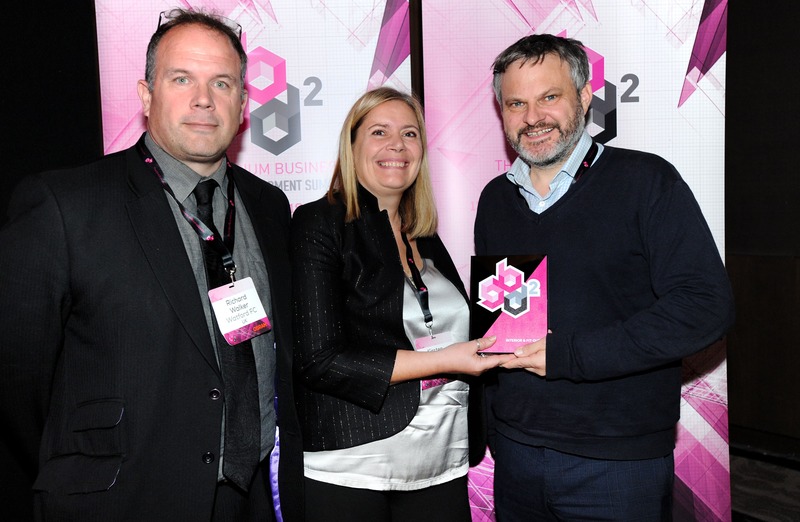 Our industry expert judges were faced with the hard task of deciding the winners. For nearly 30 years, Toronto-based BaAM has been trusted by the top brands in sports to deliver unparalleled fan experiences, sports spectaculars and competition venues in unexpected places. The company’s proven ability to produce never-before-seen events comes at a time when more organisations are exploring non-traditional revenue streams. At the end of 2017, the MCG became the first sports venue in the world to close the loop on organics recycling – with waste produced at the venue treated in-house and turned into a soil additive that is being used to sustain the heritage listed parkland which surrounds the stadium. The Watford FC Sensory Room enables children on the autism spectrum to enjoy football in a calm environment. As a club with a proud family tradition, the pioneering opening of the room has had a big impact on children who struggle to cope with big crowds and noise levels at the stadium, as well as their families. Following an 18-month construction period, Australia’s newest stadium, the multipurpose Optus Stadium, officially opened on 21 January 2018, several months ahead of schedule. Designed and operated with a specific ‘fans first’ focus, in only eight months of operations, this multi-purpose Stadium has welcomed over 1.7 million fans to 35 major events. After 14 years as Director of Acoustics for Capita Symonds, Jim and other senior colleagues departed to form Vanguardia Consulting in May 2006. Jim has over 30 years experience in all technical aspects related to sound, acoustics, noise and vibration and has specialised in the sound management and control at over 1,000 music events, along with numerous stadium and arena builds. He is a Fellow of the Institute of Acoustics (IOA), Chairman of the London Branch of the IOA and was awarded the Institute’s Tyndall medal for his work in entertainment acoustics. He has presented over 30 technical papers in the UK and overseas.